An introduction to Pole Work with Lorna. There will be a maximum of 4 people in the clinic and spaces will be filled on a first come, first served basis. We will have a reserve list in case a space becomes available. 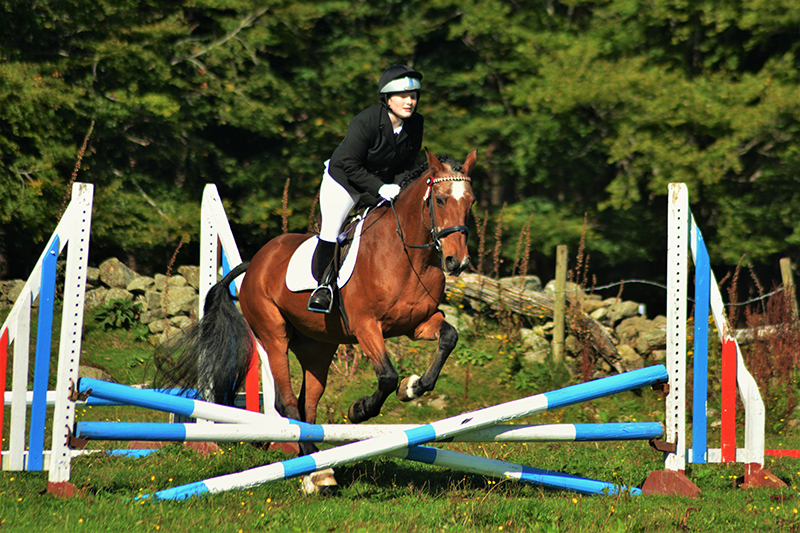 Riders will be allocated horses by the instructor.